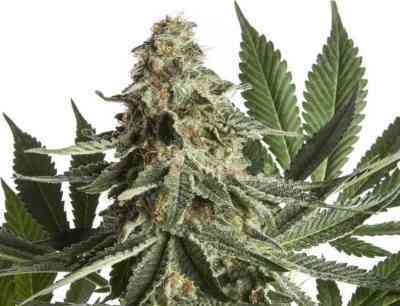 Critical Mass specially selected for its sweet taste and intense fruity aroma. Variety originating in Switzerland, has been stabilized and feminized by 00 Seeds. 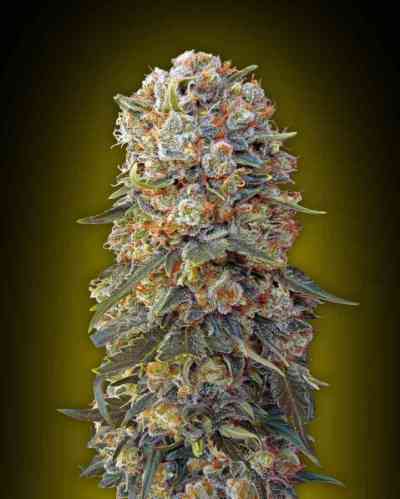 Collect all the best of the most powerful and aromatic Critical genetic.